The general aim of this International Workshop is to train students in state-of-the-art approaches for drug discovery and rational design. The course is planned within a multidisciplinary view, with invited professors covering the different subjects with complementary expertise and backgrounds: protein crystallography, in silico methods for molecular simulations, medicinal chemistry and biology of infectious diseases. 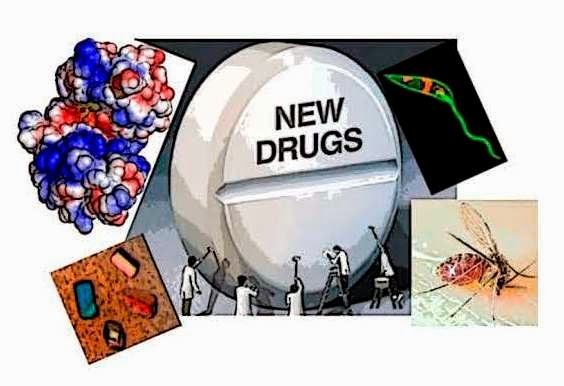 Particular attention will be given to neglected diseases, in view of the urgent need for new compounds that are both safe and effective.